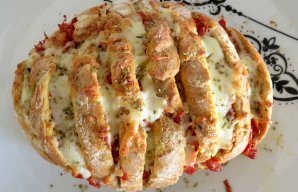 A very quick and very easy to make Portuguese style garlic bread (pão de alho) recipe. Preheat the oven to 230°C or 450°F. In a blender mix the olive oil, the garlic and the oregano. 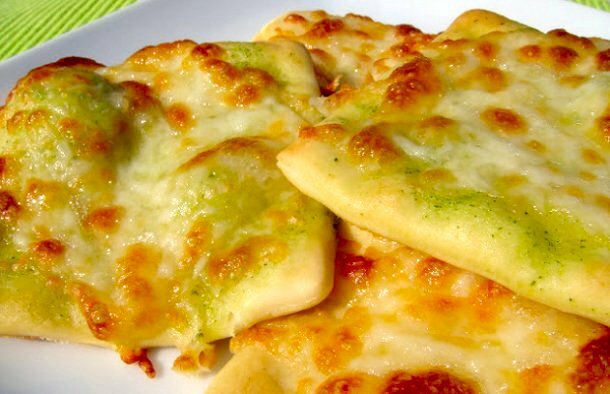 Brush the dough with this mixture and sprinkle the mozzarella cheese on it (to taste). Bake for about 15 minutes or until it's ready. Cut into small slices and serve. 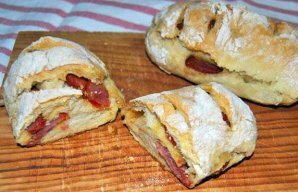 This Portuguese chouriço sausage stuffed bread recipe (pão recheado com chouriço) is very easy and quick to make and it tastes delicious, serve warm. 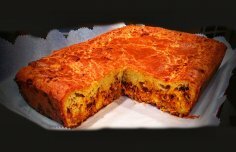 How to make Portuguese meat bread. This Portuguese chouriço sausage buns recipe (receita de pão com chouriço) is very easy to prepare and delicious.